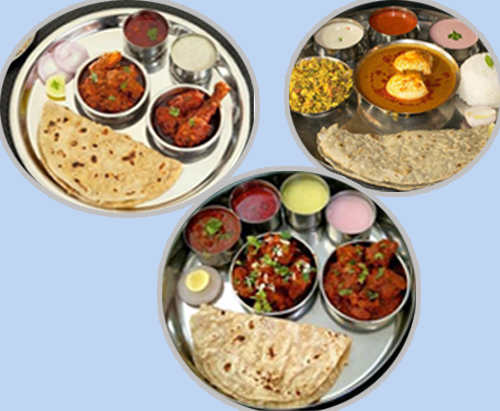 Authentic kolhapuri thali’s - mutton thali , chicken thali , egg thali , veg thali etc. 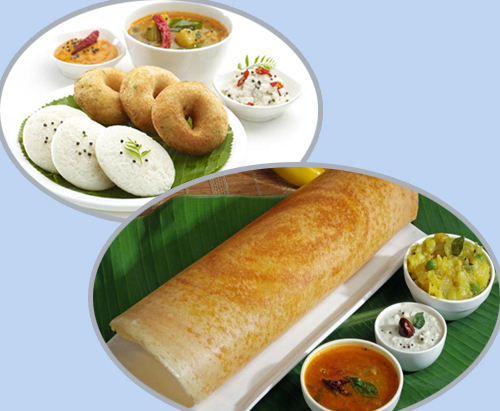 It is very delicious & mouth watering thali which is at a distance of only 5min away from mahalaxmi temple. 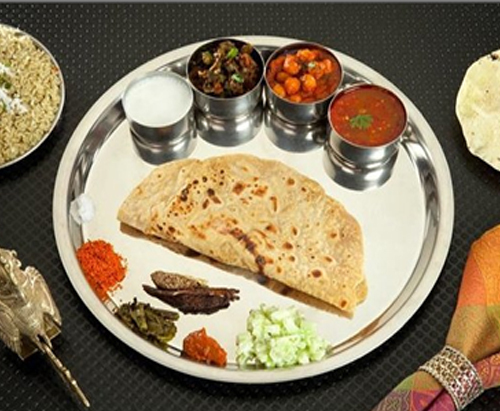 Royal veg thali – 2 different types of vegetables , curd , sweet dish , dal , rice , chatni – koshimbir , chapatti / bhakri , pappad . 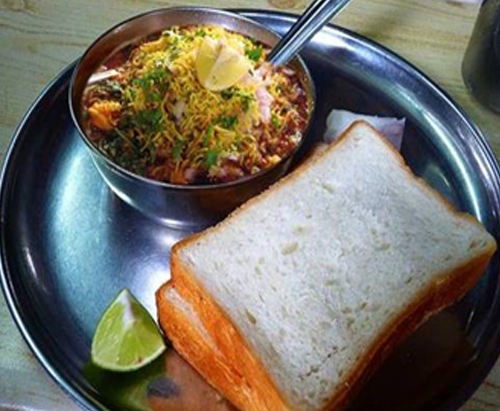 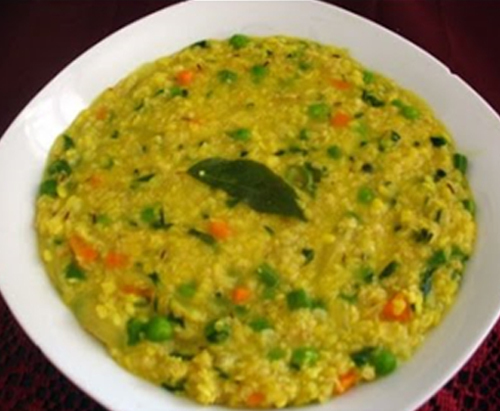 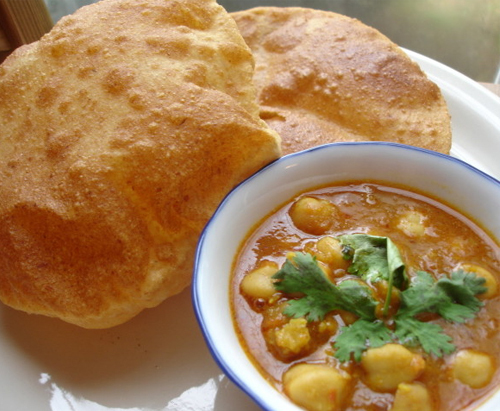 It is very delicious dish & our specialty when you are in a mood of eating lighter food . 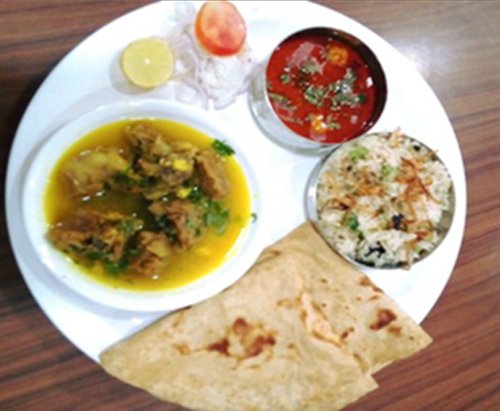 Hotel Royal Treat has started the new ukad mutton thali for just rs 150 which includes tambda – pandhra rassa , rice , dahi kanda and ukad mutton plate. 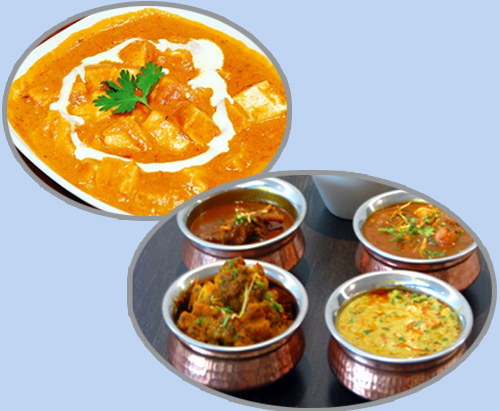 Punjabi Dishes – panner tikka masala , veg anarkeli , dal tadka , mix veg , panner butter masala and many more. 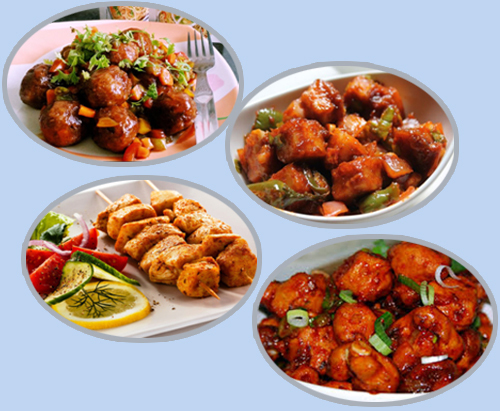 Veg Snacks – panner chilli , veg kabab , gobi manchurian , panner tikka and many more. 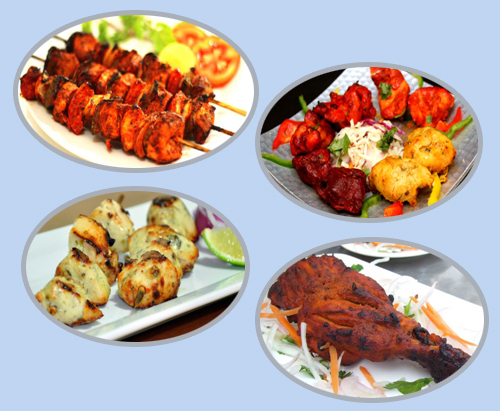 Non – Veg Snacks – tandori kabab , malai kabab and many more. 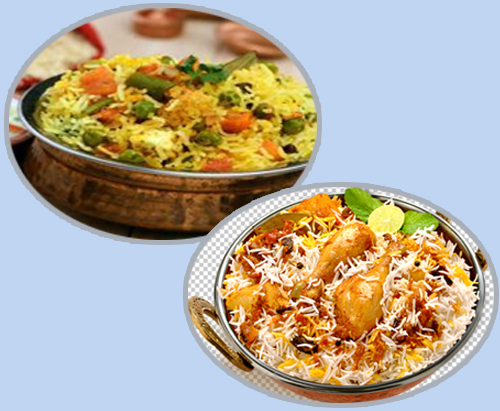 Biryani – mutton biryani , chicken biryani , veg biryani. 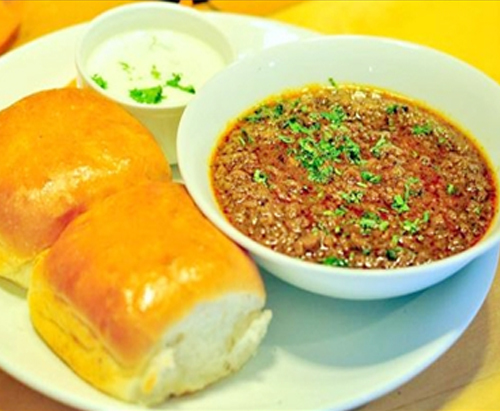 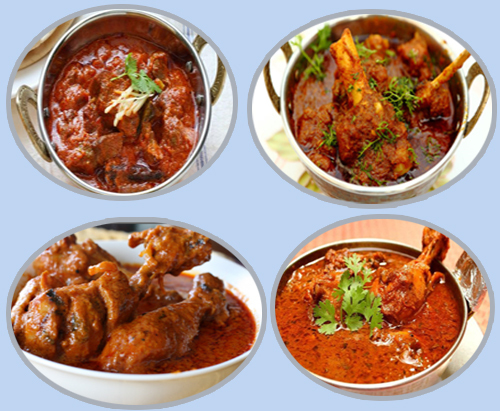 Non – Veg Dishes – mutton handi , chicken handi , mutton masala , chicken masala , butter chicken and many more.